Do you remember this Tea Mug Cozy that I wanted to make? Well, I did. 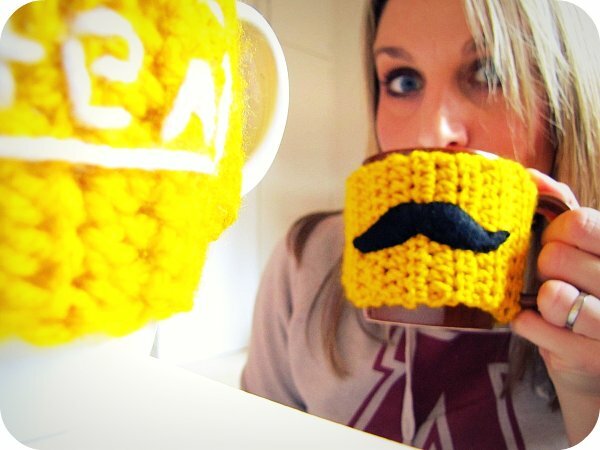 I actually made two... a tea one and a mustache one. I love them! Slightly different from the normal cup sleeves, but still really quick and easy to make, and great for keeping that cup of tea or coffee extra cozy. Awesome!! Love the mustache one!! Very cute!! Clever you :-) I love them both!! Happy hot tea drinking! Like the tea one! I need to make something similar for our teapot! They are awesome! I love both...equally! LOL - the moustache one is too cute!! 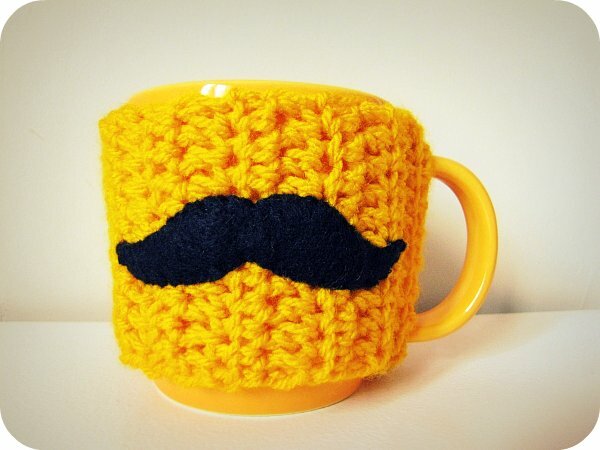 Wondeful mug cosies!! Very creative! teehee i love the moustache one! 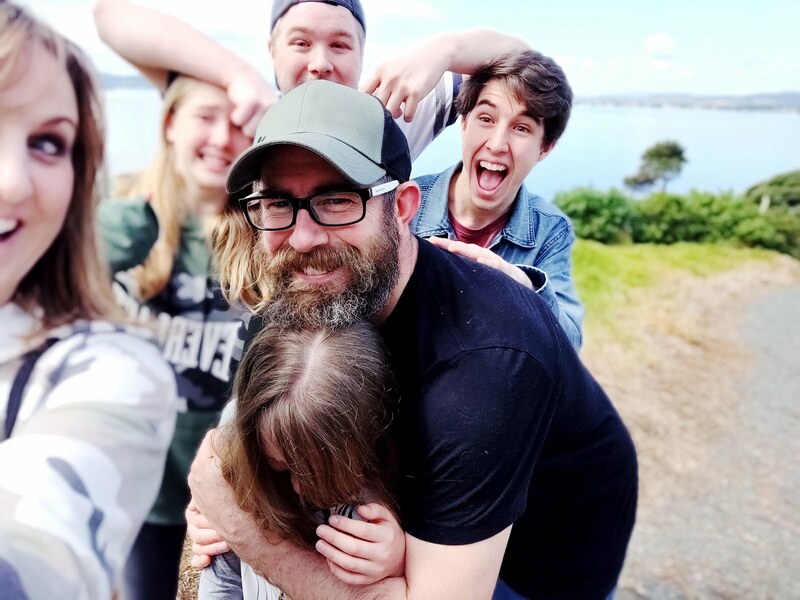 very cute photo! 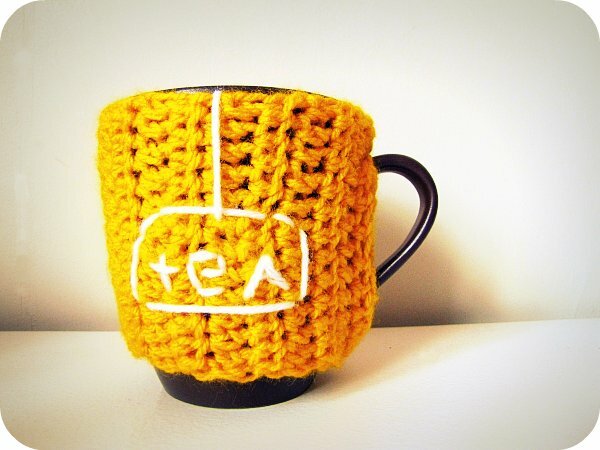 i absolutely really really love everything about those tea cozies!!!! Those are hilarious! So cool! My Ma introduced me to the whole concept of a mug cozy last night. I'm totally smitten! these are amazing i love them both. these are super cool, love them!! especially love the MO. 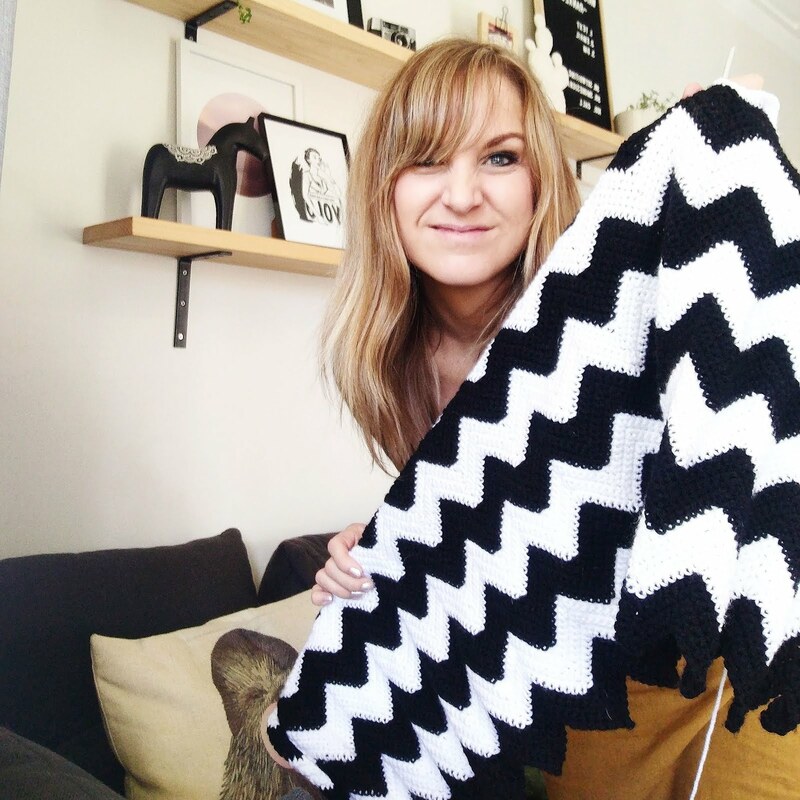 Your crochet is always so adorable. Hilarious! I love the 'mo' one. haha! 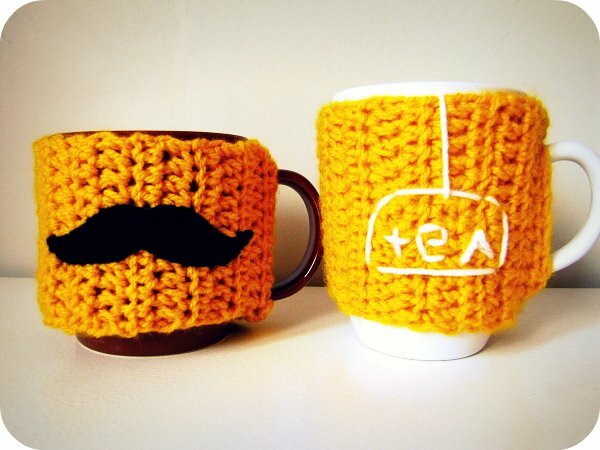 I can't decide whether I prefer the tea one or the mustache one - they're both so cute. These are so cute!! You are so talented! haha these are awesome....I love the tea one! Love, Love, Love! Your blog is fabulous.